Turkish Airlines is hearing interest from outside companies looking to form an air carrier, according to Ilker Ayci, the chairman of Turkey’s flag carrier. “We’re hearing things from outside. 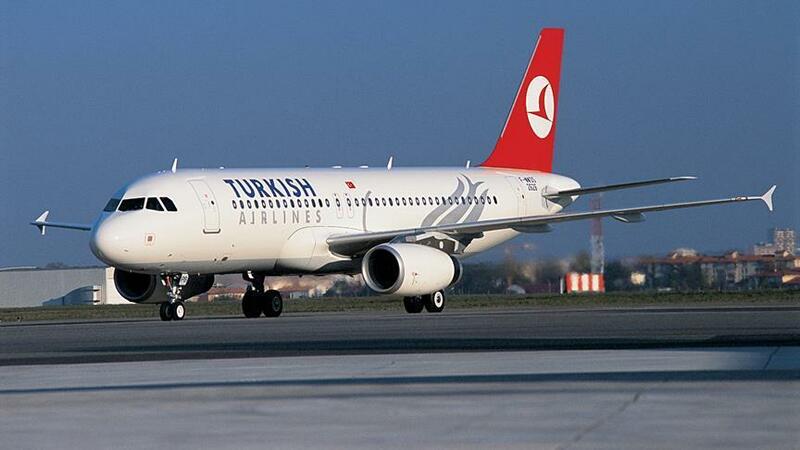 There are those who want to establish an airline with us,” Ayci told Anadolu Agency’s Finance Desk in Istanbul on Monday. According to Ayci, Istanbul’s third airport, expected to be finished in the first half of next year, will boost THY’s position, carrying it to greater heights.